Get A Free CV is here to help you make your CV with MS Word and OpenOffice. Choose a template from our collection, save it on your device and edit it. My name is Christian Galipeau. 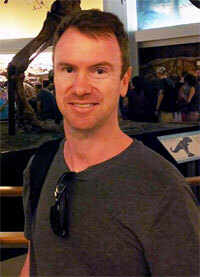 I’m the webmaster and creator of Get A Free CV. I had the idea to create this website while I was searching the web for templates to create my own curriculum vitae document. Then, after creating a few ones, I decided to share those files with the world, maybe someone can find a use for this as well. I ended up creating new documents after new documents as the trafic poured in. 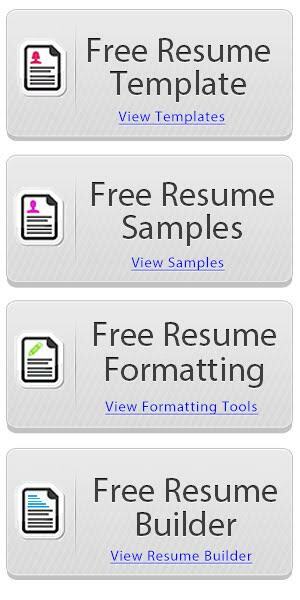 I created my first CV template website in 2011 and it was called Free CV Template and the URL was www.freecvtemplate.org. I decided to make a domain name change in early 2019 for www.getafreecv.com. I think this is a great name and hopefully will help get my templates to more people around the globe. If you think what I do is helpful, maybe it helped you? Please, comment down below and let me know. I always love reading messages from visitors. I’m always happy to hear from you, so you can contact me on our Facebook Page or use our Contact Page.